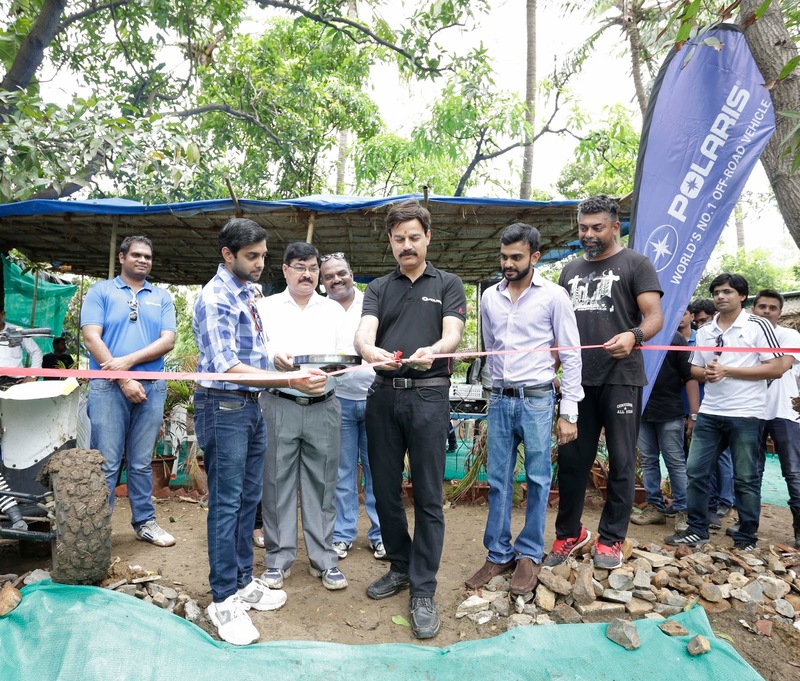 Polaris is a brand that has been well known for producing off-road and all-terrain vehicles for the Indian adventure-freak enthusiasts. Recently, the brand opened an off-roading track named as the Tao Experiences at Roaring Farm in Malad West. This is the 6th Polaris Experience Zone in the state of Maharashtra and 3rd in the city of Mumbai, after Virar and Borivali. 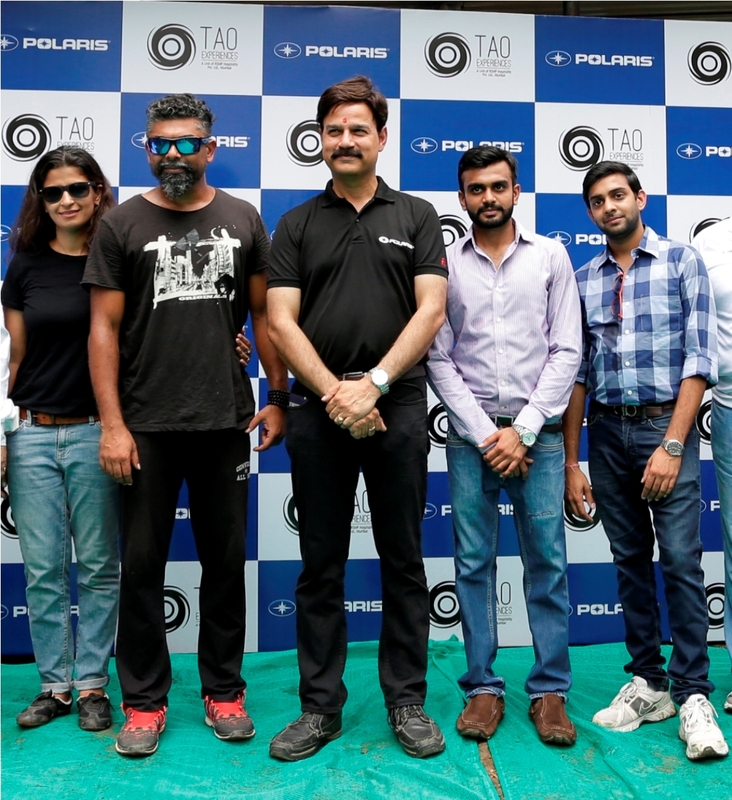 The inauguration of Tao Experiences takes the overall tally of Polaris Experience Zones to 54 in India. The overall track is spread over 5 acres of land that has been specially carved for all enthusiasts looking for adventure and thrill. Other than just dirt track racing these experience zones offer loads of other activities which includes paintball, zorbing, low rope course, bungee run, wall climbing, archery, etc. These Tao experiences have been equipped with artificially created undulated tracks with slush pits providing riders with a challenging and exciting trail for fun. All in all this ensures that the customer gets to feel the overall capabilities of their all-terrain vehicles and feel the adrenaline rush within a safe environment. 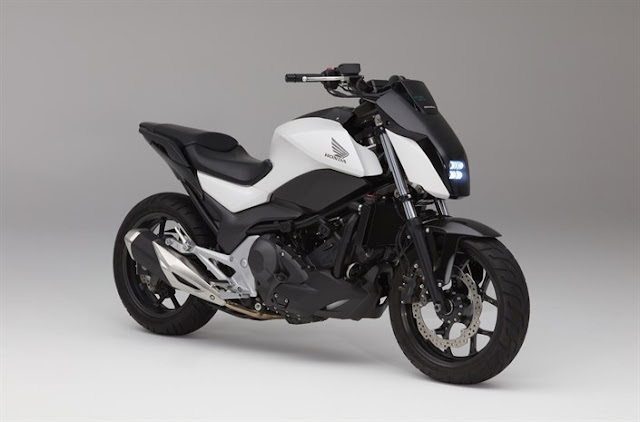 "We are very excited to once again associate with Polaris India. The PEZ concept is a perfect blend of pleasure and business. 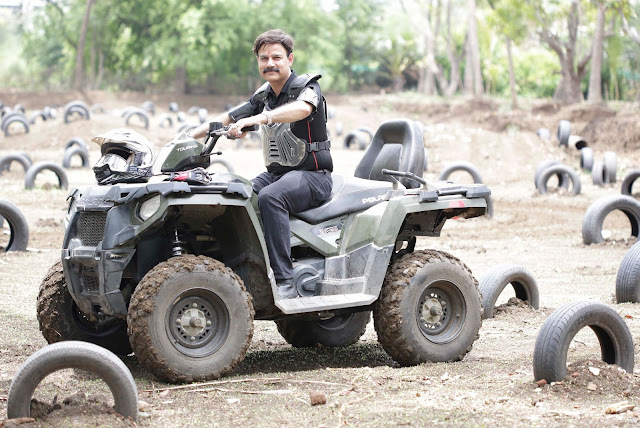 It not only acts as an arena for people to experience an off-road riding adventure, but also provides a business opportunity to entrepreneurs, amusement park owners and corporate tycoons looking for adventure as a vertical."